Discover some of the best premium family cars to own in London. London is notoriously bad for driving but for many it can be a necessity, especially those with families. For doing the school run, taking your children to extracurricular activities and getting to and from work yourself, a car makes everything that much easier. There are plenty of good family cars out there, yet when choosing one in London you’ll need something that’s stylish as well as practical. Plus, with the extra charges in place for driving in London, there are further considerations that need to be made when choosing good family cars. Here’s what you need to think about before picking your new family car for London and five of the best premium options. Within central London, the congestion charge affects most drivers who enter the zone. However, certain vehicles are exempt from the charge, including motorcycles, ultra low emissions cars (those that emit 75g/km or less of CO²) and those which meet the Euro 5 emission standard. In October 2017 the new T-charge was introduced. This adds £10 on top of the congestion charge and affects pre-Euro 4 vehicles, which are considered the most polluting. If you regularly drive in the congestion zone, it may be worthwhile looking for cars which will be exempt from these charges. 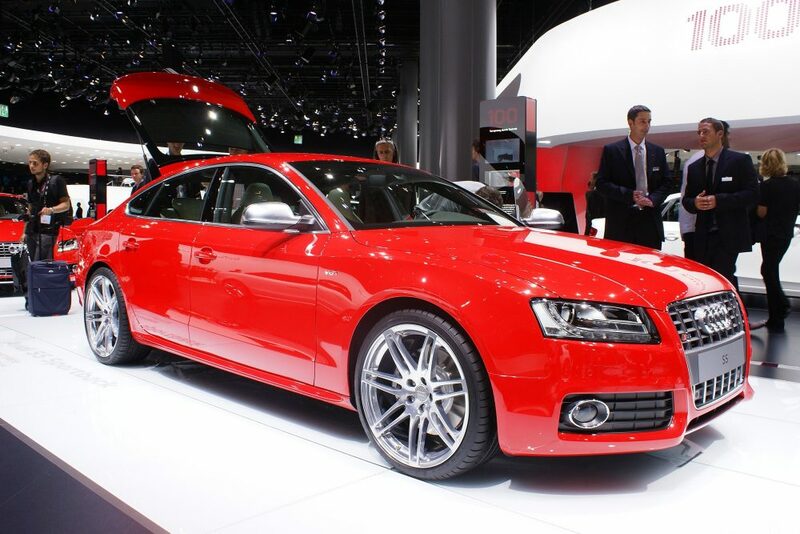 When buying any new car, insurance costs must be considered. In London, family car insurance can be up to 100% higher than the rest of the UK. Coupled with the increase of everyday living costs across the board along with rising car insurance prices, it is even more important to try to minimise this cost. With high numbers of accidents, as a third of all UK road accidents occur in London and the South East, ALA GAP Insurance is also worth considering. This covers the shortfall between what you originally pay for a new family car and its value when it is written off, whether it is due to an accident, theft, fire or flooding. Here is our selection of five premium family cars perfect for London driving. The Audi A3 was the eighth best-selling car in the UK in 2016 and for a family car the Sportback version is best. This features five doors and almost looks like a compact estate model, providing plenty of space and accessibility while still retaining that striking Audi style. It was even named as the family car of the year by What Car? With strong and efficient engines, the 1.4-litre petrol model is capable of an impressive 61mpg and can do 0 to 62mph in under eight seconds. There’s also the hybrid e-tron model available, which couples a 75 kW electric motor with the 1.4 TFSI petrol engine, for even lower emissions. It’s the interior which really turns up the luxury factor though, with premium materials adding to the comfort and a 5.8-inch colour infotainment screen the highlight of the equipment. Despite its compact size, the i3 is an excellent BMW family car for Londoners as an all-electric model. This means it is exempt from any congestion charges for those regularly driving through the capital’s centre. If you have a longer school run or commute, there is an option fitted with a twin-cylinder petrol motor available that is still exempt from the congestion charge. 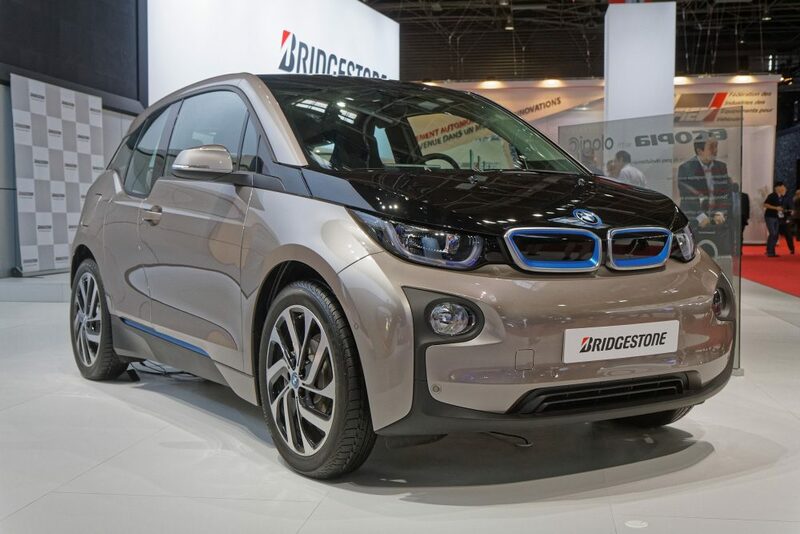 The BMW i3 has a range of between 120 and 190 miles, depending on the exact model you purchase. It looks unique while retaining all the quality you’d expect from a BMW family car, and is surprisingly spacious in the cabin too. 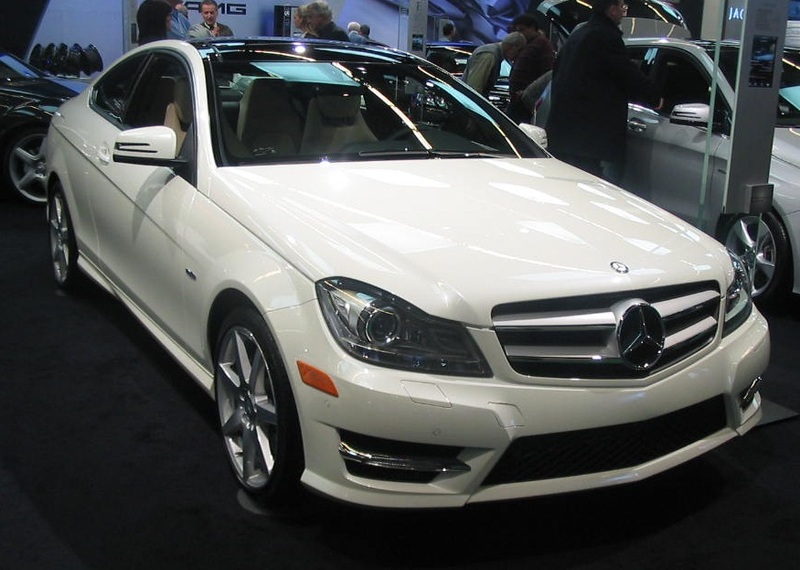 For pure luxury on the school run, the Mercedes C-Class oozes sophistication and professionalism. As a decent sized saloon, space is not an issue. However, the C200d diesel would incur the congestion charge, with 106.0g/km CO² emissions. The Mercedes C 350e plug-in hybrid may be a better choice, providing a much lower tax rate to help offset some of the other costs of London driving. It’s still rapid, achieving 0 to 62mph in just 5.9 seconds. Producing 48g/km of CO² means it’s exempt from the congestion charge. 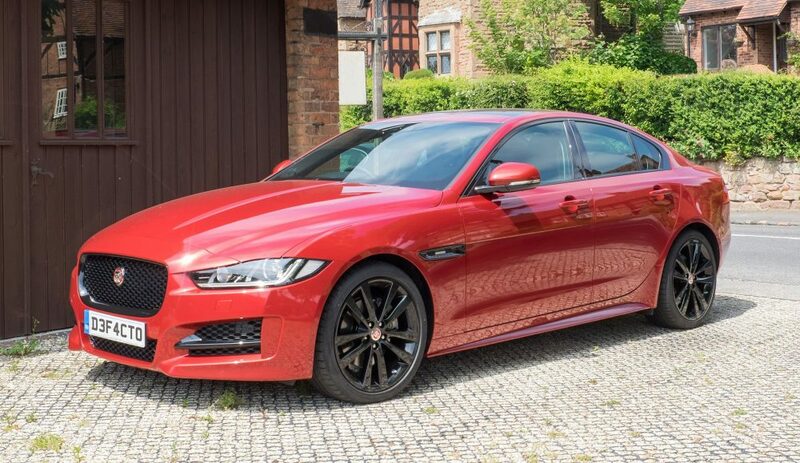 If you’re after a quality car that can handle the duties of family life as well, then the Jaguar XE could be the one. A choice of four and six-cylinder petrol and diesel engines ensure you really feel the power, with the 2.0-litre diesel model returning up to 74.3 mpg. Plus, it manages to produce just 99g/km of CO² emissions. It looks slick and offers a great balance of handling and refinement, making it a joy to drive even around London’s inner-city roads. There’s plenty of room for families and everyone will benefit from the quality interior. 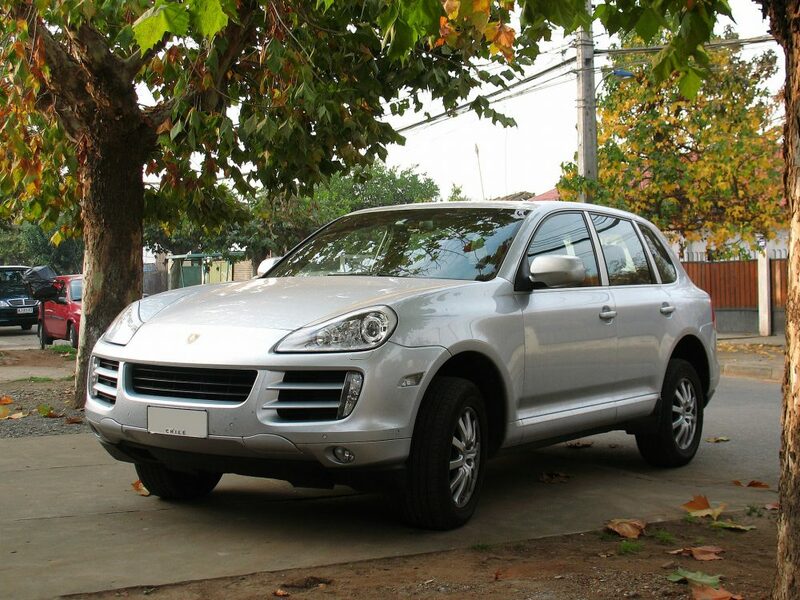 An SUV may not be your first thought for a good family car in London, but the Porsche Cayenne mixes premium style with ample space. This makes it perfect for those transporting kids, their sports equipment, pets and more to and from school, while retaining the quality style for standing out in the office car park. The extra practicality makes it great if you like to get out of the capital and into the countryside at the weekend too. The Porsche Cayenne S E-Hybrid is the most sensible option for London, as it features an electric range of 22 miles and a claimed economy of 83.1mpg. Low emissions of just 79g/km of CO² mean this is the only model in the range that will be exempt from the congestion charge. Each of these family cars has plenty to offer, just decide which one best suits your lifestyle. Audi S5 Sportback Image By Matti Blume (Own work) [GFDL (http://www.gnu.org/copyleft/fdl.html) or CC BY-SA 3.0 (https://creativecommons.org/licenses/by-sa/3.0)], via Wikimedia Commons.